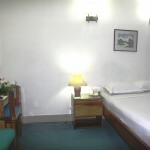 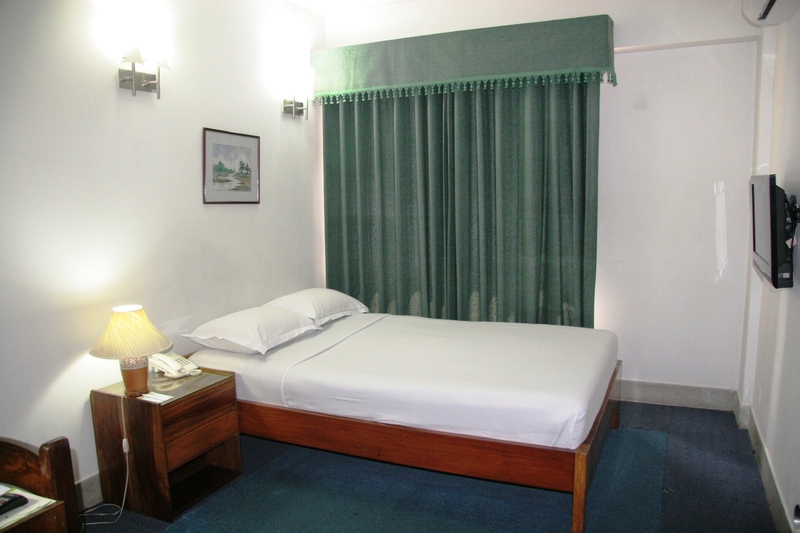 Deluxe Rooms are Air-conditioned includes a choice of either one King Size bed or two Single beds with comfortable pillow top mattresses and premium bedding. 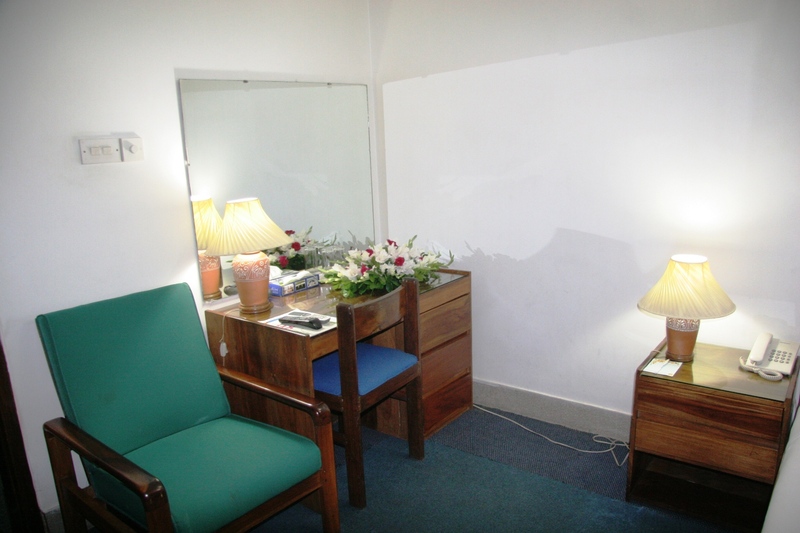 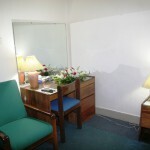 Sitting and work areas include an arm chair, desk with mirror, and ergonomic work chair and desk lamp. 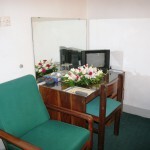 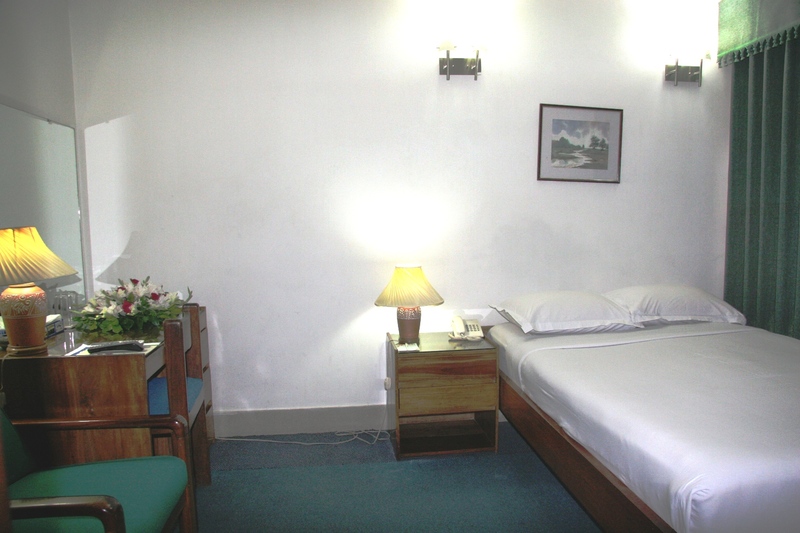 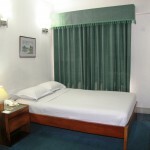 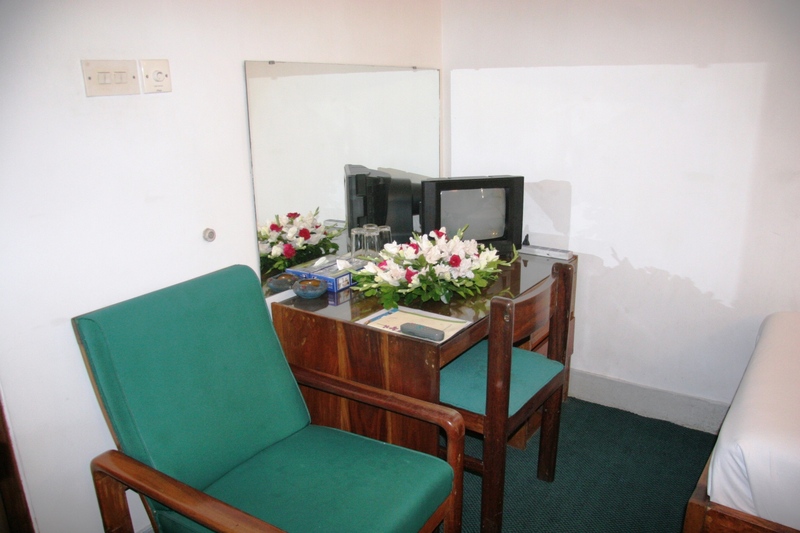 White House Hotel’s Deluxe Rooms will consistently meet your satisfaction for hotel room comfort and make your stay in pleasant and restful.